Affleck added that the new attitude reflects the more classical incarnations of the superhero. “This is more in keeping with the canon of how Batman’s usually been portrayed, and how he’s portrayed vis a vis the ‘Justice League’ in the comics. This is more the Batman you would find if you opened up your average Batman comic book. Not that it’s average,” he added. “Justice League” will mark the second time Affleck stars as the Batman. He is also set to star as the character in Matt Reeves’ standalone film, “The Batman” — although his brother, Casey Affleck, said on Tuesday that he doesn’t think his older brother will play the part. 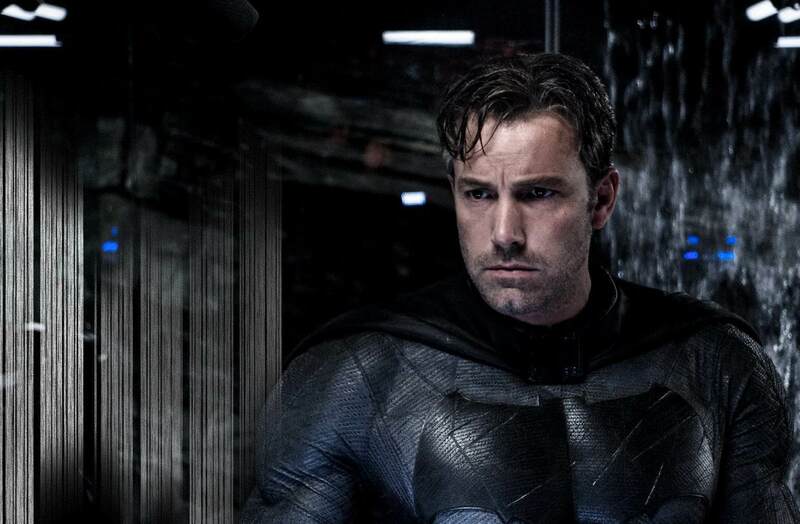 That movie would be “The Batman,” a film Affleck was originally set to write and direct before dropping out, he said, to focus on his performance. Affleck took great pains to make it clear that he’s 100 percent on board with his replacement behind the camera, Matt Reeves, but because the news notably coincided with Affleck’s highly publicized personal struggles, rumors persisted that Affleck was looking for a way out.